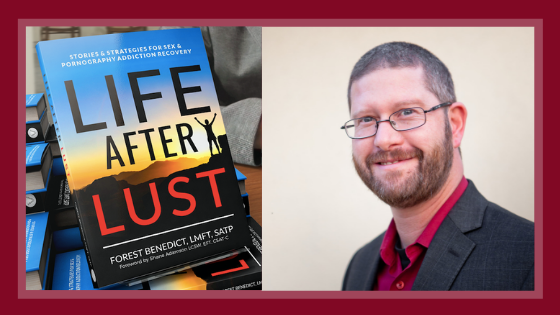 I recently received my first report outlining how many copies of the Life After Lust audiobook were purchased. I am grateful to announce that there are currently a total of 199 copies of the audiobook circulating in the US, Canada, Australia, Malaysia, Denmark, the UK, Ireland, & Japan! I am delighted that the message of recovery is reaching across the globe! As I dream up future recovery resources to reach the world, I am grateful that this audiobook continues to make a difference in online stores, libraries, and beyond. If you contributed to the audiobook Kickstarter, you made this possible! I am forever grateful for you.